Property listed by TexCen Realty. Porcelain tile (wood-look) in all areas except carpet in bedrooms. open Living room with wood burning fireplace, ceiling fans in living room and bedrooms, Large open kitchen with stainless steel appliances, master has his and her closet and sunken tub. Breakfast area. Covered patio. 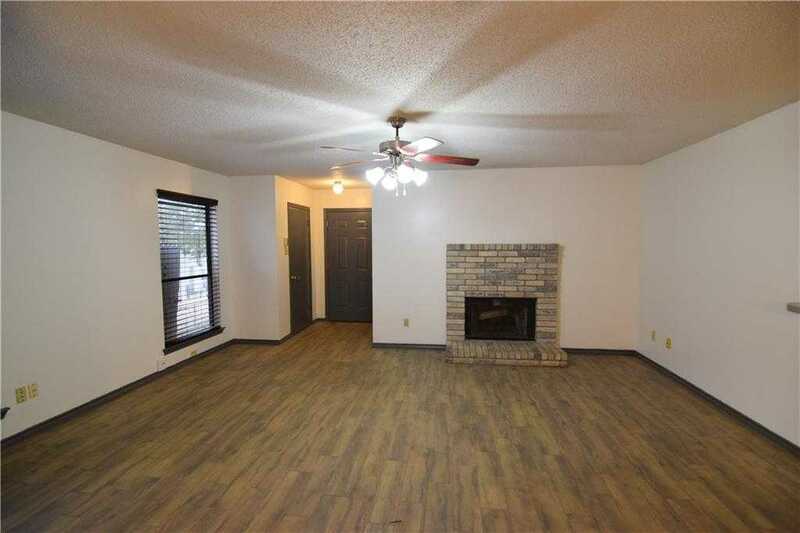 I would like to schedule a private showing for this property: MLS# 6619703 – $1,195 – Austin, TX 78745.